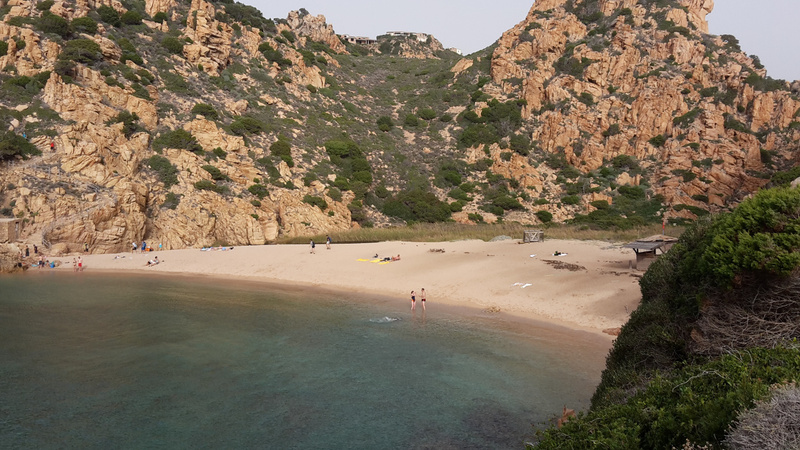 Li Cossi is a sandy cove near the touristic village of Costa Paradiso. In particular, it is located at the mouth of a small river. Furthermore, the environment is very suggestive, because the beach is surrounded by rocky slopes and bushes. Due to its charm, during summer months this cove is very crowded.